Our team started the match very actively and took the lead in the third minute. After the corner kick, the captain of the team Danil Davydov distinguished himself. The guests were not taken aback, they attacked dangerously, but in the final stage they lacked accuracy, went one against one with goalkeeper Bolinh missed the goal. In the middle of the half, the score increased, Dmitriy Lyskov broke through on the left flank, everyone was waiting for the transfer from him, and he struck the bottom and got into the unprotected corner of the goal of Vasiliy Belov. 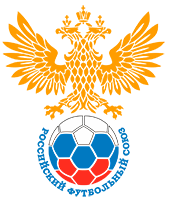 The Norilsk team, with the efforts of their leaders, tried to change the score, and they succeeded. Nikolay Kanivets crossed the long transfer of Ruslan Kudziev and hit the goal with his head. At the 5th minute of the second half, the defense of the guests was grossly mistaken and Vladislav Shayakhmetov widened the gap, at the 12th minute a double was issued by Dmitriy Lyskov – he crossed Volunyuk’s transfer. Two minutes later, our defenders made a deadly mistake at their gates, and Bolinha made the score 2-4. 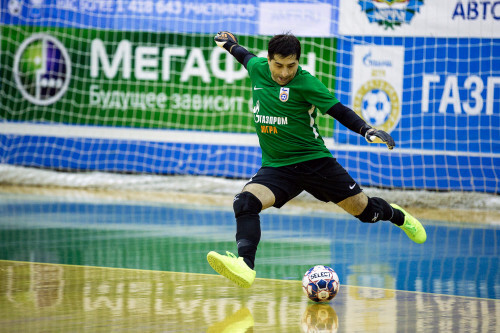 The Norilsk people increased the pressure on our gates and seven minutes before the final siren Pavel Suchilin closed the pass of Rishat Kotlyarov – Zviad Kupatadze was powerless. Guests released on the parquet fifth field player, but they did not manage to play too much. 4-3 is the second victory of “Gazprom-Ugra”. – Of course, very difficult two-leg matches, it is very difficult to oppose an opponent, which is staffed with players with great experience. Therefore, the game is quite difficult. 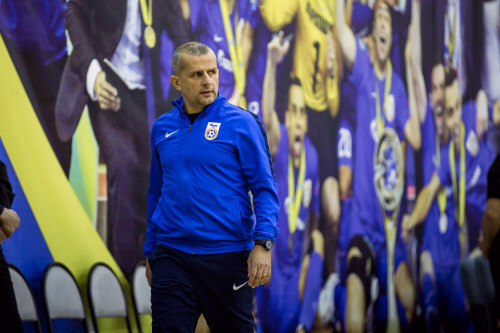 But nevertheless, we got in quite well, played, we had very good segments, where we did everything really correctly: we played reliably, where it was necessary, where it was necessary we shot the goal. We really tried to play, starting from the situation that we had, using the physical and emotional forces that we have. At some moments we missed the game and then the score did not develop as we wanted. It is clear that it is impossible to get such an advantage in the score, which gives you one hundred percent guarantee of victory. This is why probably futsal is amazing, we love it for it, that in one minute everything can change. – I want to congratulate our fans, our team with two hard victories, and yesterday and today they were not easy for us. We know that Norilsk Nickel is one of the favorites of the championship and it’s worth a lot to beat them twice. Especially after the Champions League, we knew that both emotionally and physically it would be hard. Yesterday and today, the guys showed character, a real champion character, they found in themselves physical and emotional strength to beat Norilsk Nickel. Today we played competently, started the second half, scored two goals and led 4-1, then we relaxed, got a counterattack, hence the goals, nervousness, so this is the ending. But in general, I want to thank the players, to congratulate the fans for the fact that at some point they did endorse each one and played reliably in their own segment. The goalkeeper, where it was necessary, rescued, and reached the right place, where there was no strength, the game was dragged out on the character. In general, both matches were played very skillfully.